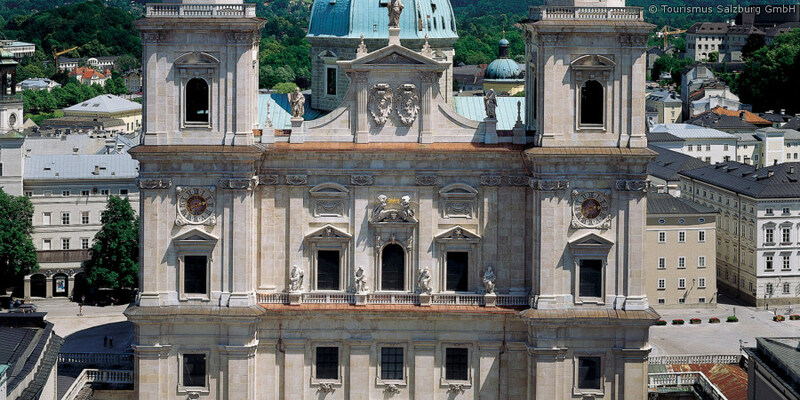 Salzburg is known for its distinct cultural scene. But it's not only classical concerts that thrill music fans: in autumn jazz dominates the historic Salzburg city centre. The Jazz & The City concert series is presented every October and hosts around 100 concerts at 50 locations in the city – all for free! Treat yourself to a taster concert. We will be happy to order a taxi to bring you to Salzburg in just minutes. Jazz & The City: when, how, where? Erik Truffaz, Arminho, Amira and Bosko Jovic, The Cube 3 or Amira Warning are just a few of the musicians who have made the city centre groove with their music. Each year you can look forward to hearing world-famous artists and undiscovered talents. From South African jazz to Balkan blues or modern electro sounds, everyone will find a concert that suits their musical taste. Rhythmic sounds, improvised melodies, exciting harmonies... jazz music rocks more than 40 thrilling venues in Salzburg every autumn. Cafés, bars, idyllic squares and galleries provide plenty of room for the jazz music to truly unfold. Stiegl's Brauwelt, the Stagebar, the Salzburg State Theatre, Republic Café or the Museum of Moderne are just a few of the many event locations. After an eventful day making memories with great jazz, why not end the evening in style? The Gersberg Alm hotel is the perfect place! Surrounded by green with amazing views of Salzburg, you can look back on your day. We look forward to hosting you!